Complete acceptance for that of which we are. I used to think after all the self-study, observation and reflecting I do, surely I accept myself for who I am now? And yes in a sense I do, I honour my thoughts and feelings and make time to really listen to myself and try putting myself first. Acceptance is about embracing yourself as a whole, all aspects of yourself, without rejecting the uncomfortable and shameful parts. I could pretend that I am positive all the time and a negative thought never crosses my mind, but would that be me? Nope, it’d just be pretense, a false self. We are perfectly imperfect. We have positive and negative thoughts, resistance only makes them grow, acceptance is showing yourself love and kindness. Don’t beat yourself up over a negative emotion, be aware of it and be curious as to why it has arisen and then smile and accept. Accept yourself exactly as you are. Regardless of what you think you may see on the outside that seems to separate you and leave no common ground; look deeper. Know that in each and every single person there is that light that you share, the good intention, the love and infinty. Beyond all the outer layer where we appear to be different, underneath it all, we are just the same. Therefore you need not like-minded people because you are surrounded by like-hearted people. 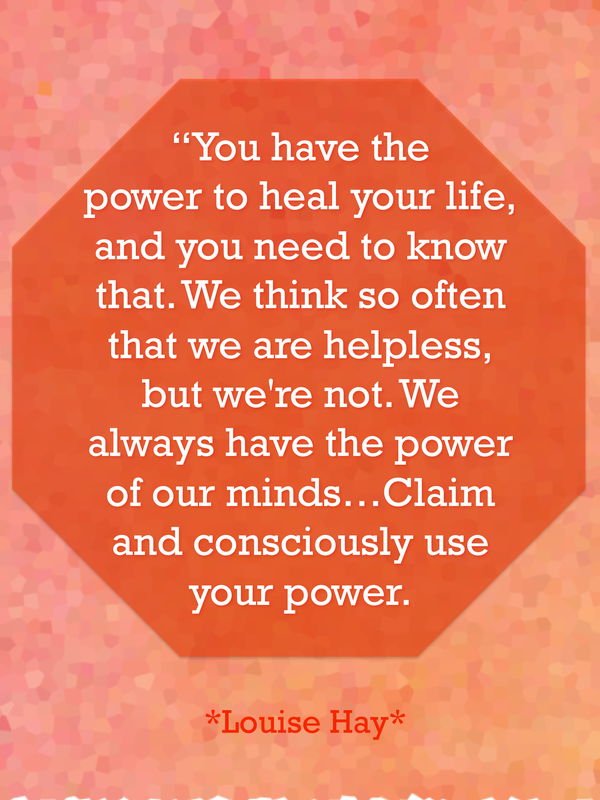 Bring light to their lives to uncover their potential and power as human beings. Help them break free by breaking free yourself. Know that whatever words you speak, they will have an understanding from within ; be true, be you, share and love. Do not judge others paths, remember where you have come from. Be grateful for where you are. With purpose and intention to shine this light of love with all human beings, so they too can find this love within themselves. I bring love, health and happiness with the light of love from within – together we can create a new earth. 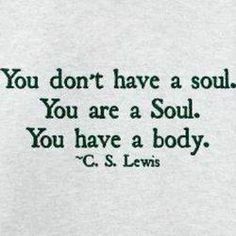 You are a soul, you have a body.